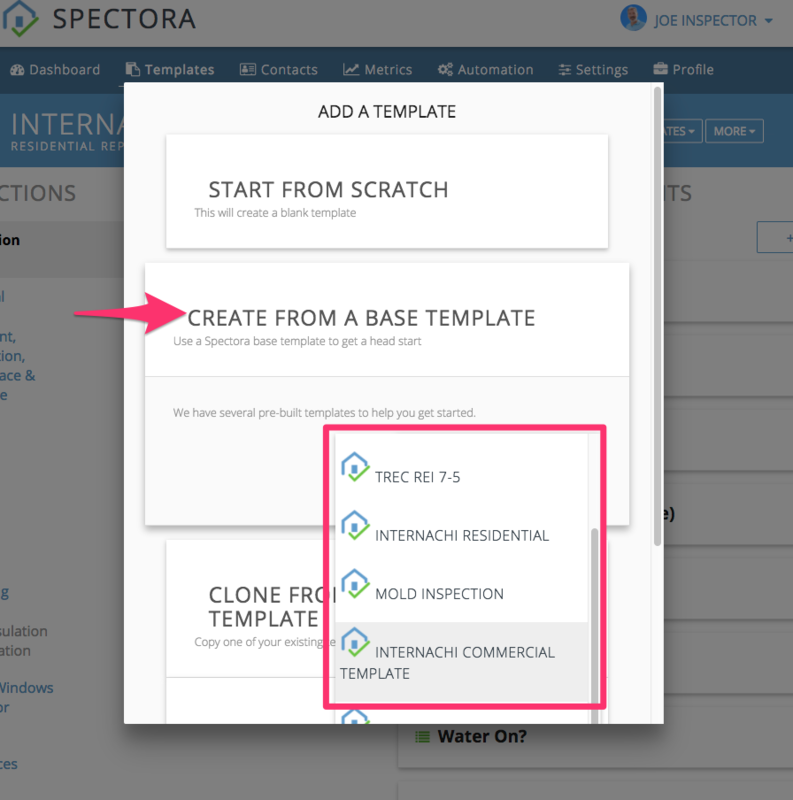 Spectora has several prebuilt default templates ready for you to use. Here's how to add them to your account. 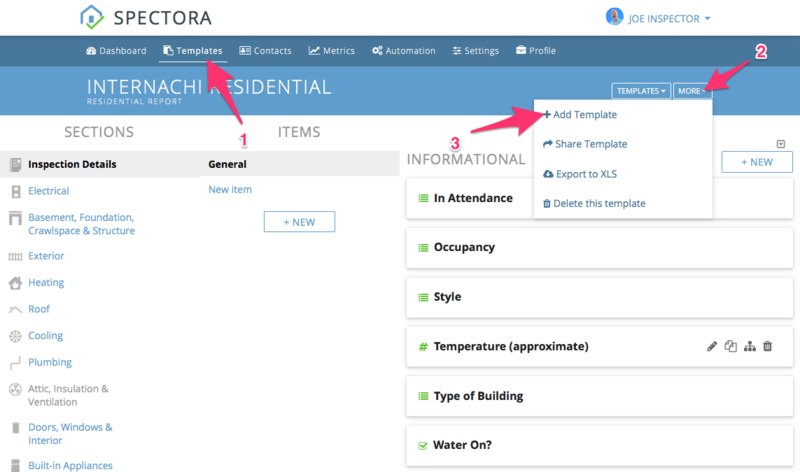 The template may take a few minutes to build and transfer to your account. From there you can customize it to your own preferences!